It’s Farm-City Week! So What Does THAT Mean? It means a lot in Richmond County. Farm-City Week is a time to appreciate Farmers and bring them together with City people who oftentimes don’t understand farming. There are many ways you can celebrate in Farm City Week activities. The first event is the Farmers’ Day 5K run and walk. It starts at 8 a.m. on Saturday, November 22nd in Downtown Ellerbe. Runners can register at Ellerbe Town Hall for only $15 through November 19th or for $20 at 7:30 a.m. the morning of the run. Next, everyone can gather to watch the Farmers’ Day Parade that starts the same day at 11 a.m. also in Downtown Ellerbe. 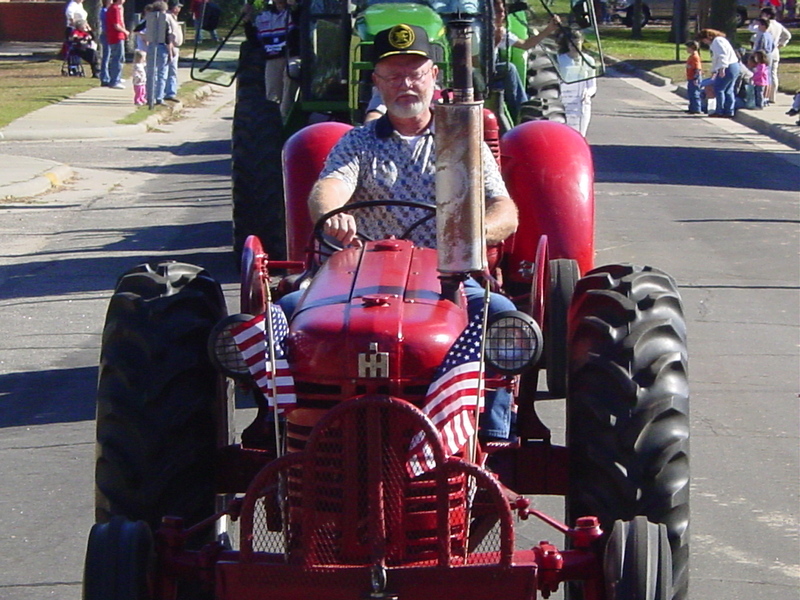 The parade includes floats, tractors, and animals. The grand marshall will be Johnny Williams this year. Vendors will sell their products behind Town Hall following the parade. The same afternoon, anyone may tour the historic Millstone 4-H Camp and museum at 1040 Mallard Drive in Ellerbe from 4-6 p.m.
Next comes the much anticipated event because it is new this year. 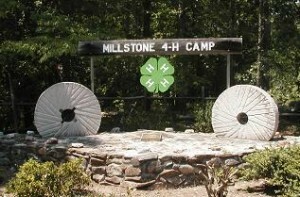 The Farm-City Hootenanny will be held the same day, Saturday, at Millstone 4-H Camp recreation hall from 7-10 p.m. There will be music, dancing, local food and drinks, and a campfire. The Loaded Dice Band will perform, Café On Main Restaurant is providing the food, and wine and beer will be sold by Little River Winery and Southern Pines Brewery. 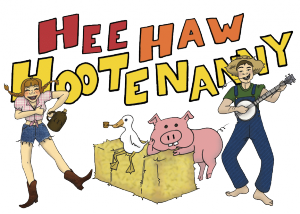 Admission to the Hootenanny is only $10 and anyone can register at http://hoot2014.eventbrite.com or come by the Agri Services Center at 123 Caroline Street in Rockingham to buy a ticket. Tickets will also be sold at the entrance of the camp that night. The fun doesn’t end on Saturday. 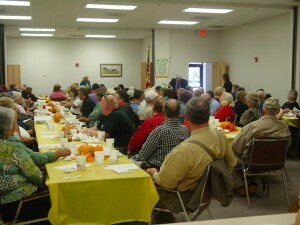 The final event is the Farm City Luncheon on Monday, November 24th at Noon at the Agri Services Center. It is a complimentary luncheon made possibly by our local sponsors Farm Bureau, Perdue, FirstHealth, Big K Gas Company and Donnie Richardson. The menu includes pork, chicken, and goat with all the fixings and dessert. 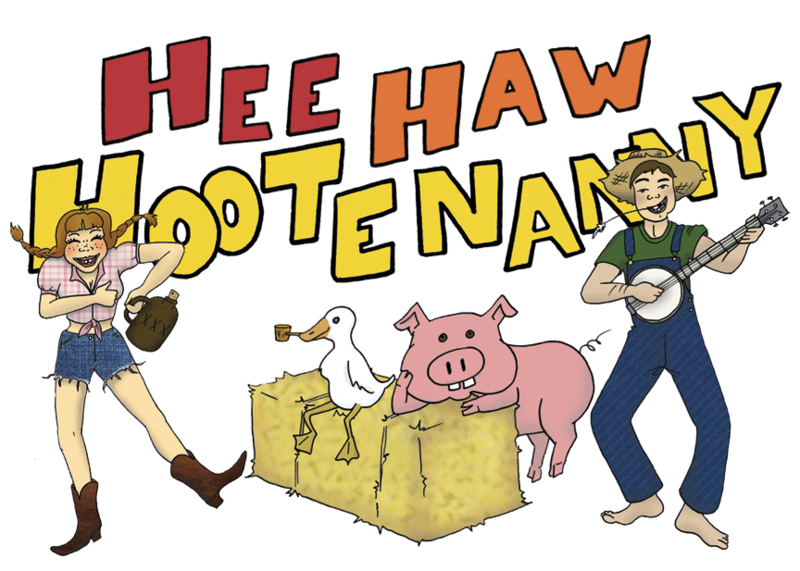 So now you know how to celebrate it, but many people aren’t aware of the Farm City Week origins. It all began when Charles Dana Bennett, businessman from Vermont and Merle H Tucker Chairman of Kiwanis International Agriculture and Conservation Committee were seated together on a train headed from Chicago to Washington, D.C. At that time like today, farmers were facing financial hardships. The agricultural industry lost one million farms between 1950 and 1955. Net farm income declined drastically in 1955. Farm income was low. Farm costs, debts, and property taxes were on the rise. The declining economic conditions caused a poor public perception of struggling farmers. Charles and Merle had a discussion about the poor public image of agriculture, the strong urban influence on ag policies, and a growing population with no direct ties to agriculture. They talked about how the farm and city people would only continue to drift further apart. Charles Bennett took these issues public, and soon after that the National Farm City Committee was created and coordinated by Kiwanis International. Kiwanis coordinated it until 1988 when Farm Bureau assumed responsibility. The efforts to establish better understanding between the farming community and those that live in the city continue today, but are coordinated by many farming partners and people in the community. The Farm City Week theme this year is “Who’s Your Farmer?” We’d like to encourage everyone to get to know the Farmers from our county and learn how they raise our food. As we approach the Thanksgiving Holiday, the people of Richmond County can give thanks for our healthy and bountiful food supply. To show appreciation for our Farmers, please take the time to come out and support Farm City Week by attending one or all of our events.